'. 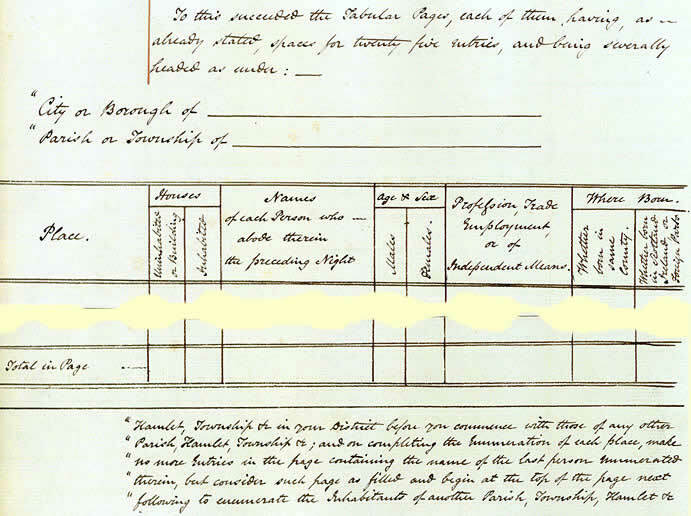 This was the first census to record detailed personal information. The two images in this chapter on the census 1801-1901 show how the questions asked were increased between 1841 and 1901.